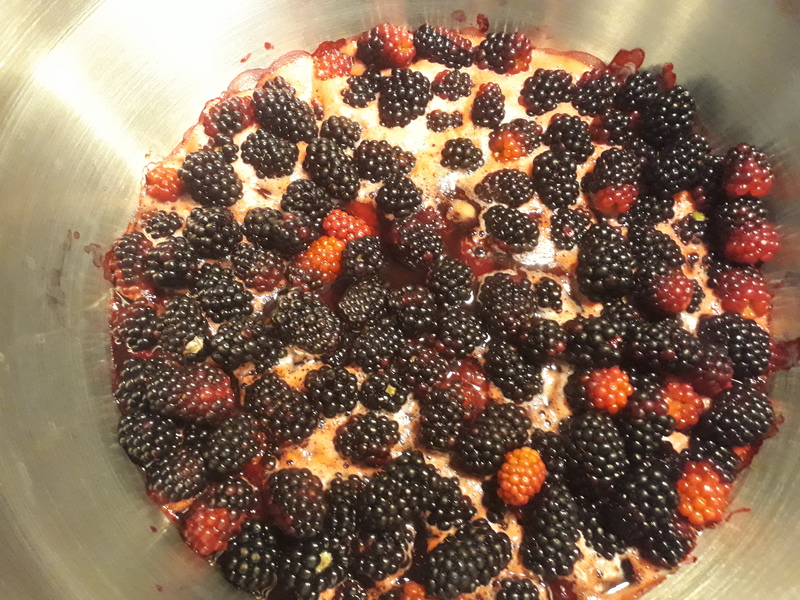 We run occasional jam and preserve making workshops that are open to all members. These take place in someone’s kitchen and we can usually accommodate up to four people at a time. 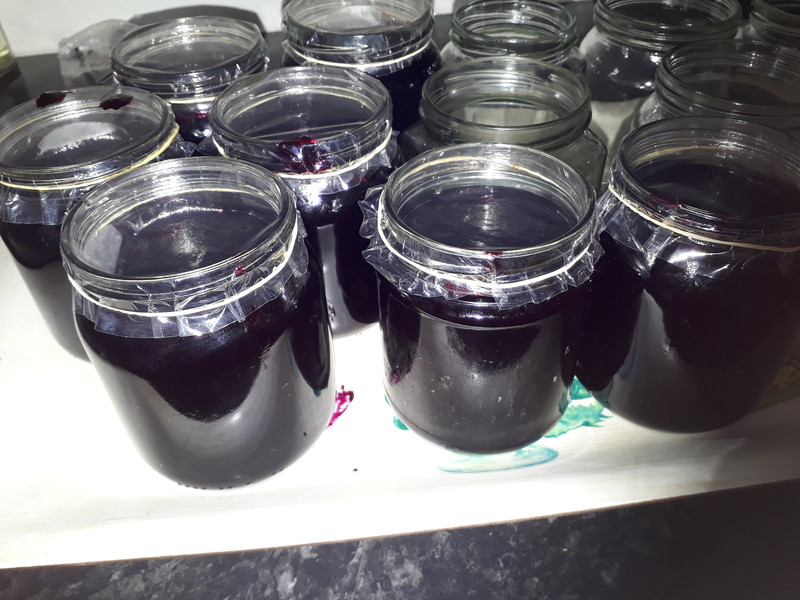 We make jam to sell at our meetings, and at our stalls, primarily at the WI stall at the De Beauvoir Gardeners Flower & Produce festival in September and the De Beauvoir Association Christmas Fair at the end of November. 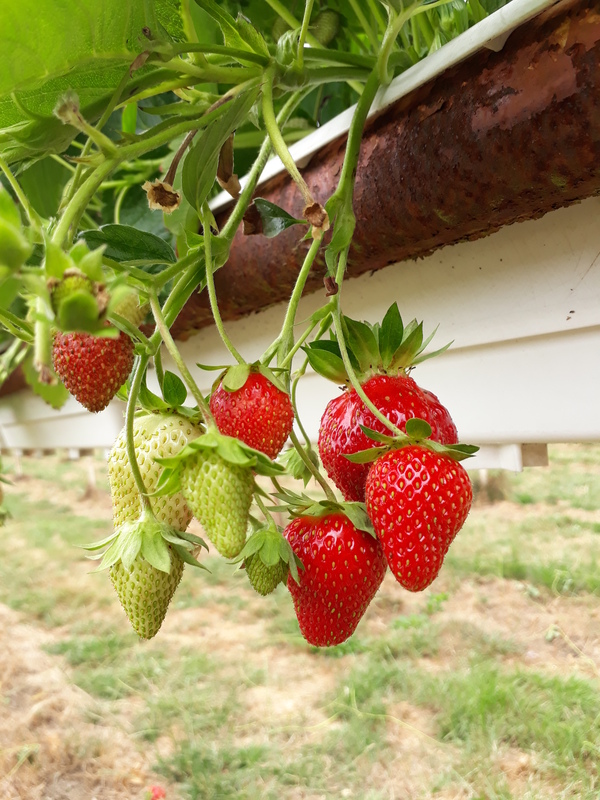 For the past two years we have also organised an annual fruit picking trip where we visit a local (ish) pick your own farm and return laden with the fruits in season. 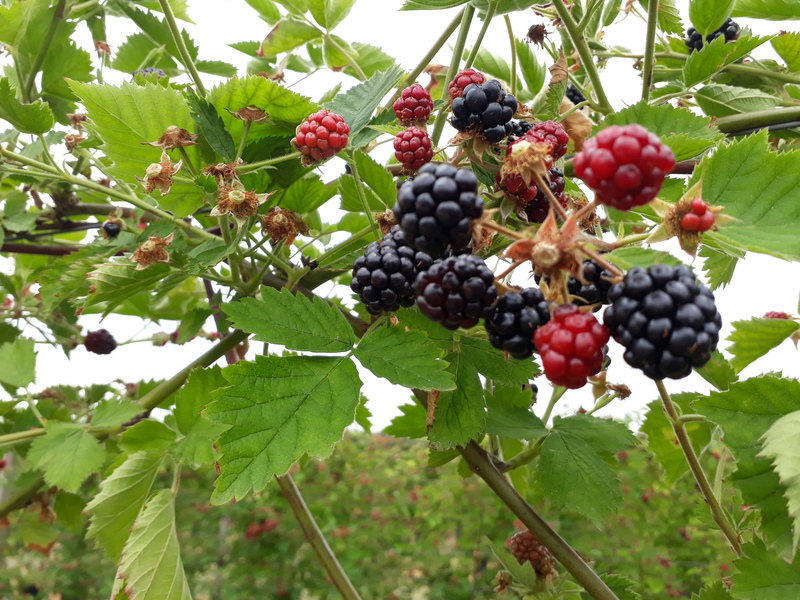 This year we went for blackcurrants, redcurrants, blackberries, strawberries and raspberries. If you would like to hone your existing jam, chutney and marmalade making skills or learn how to make preserves do email us. 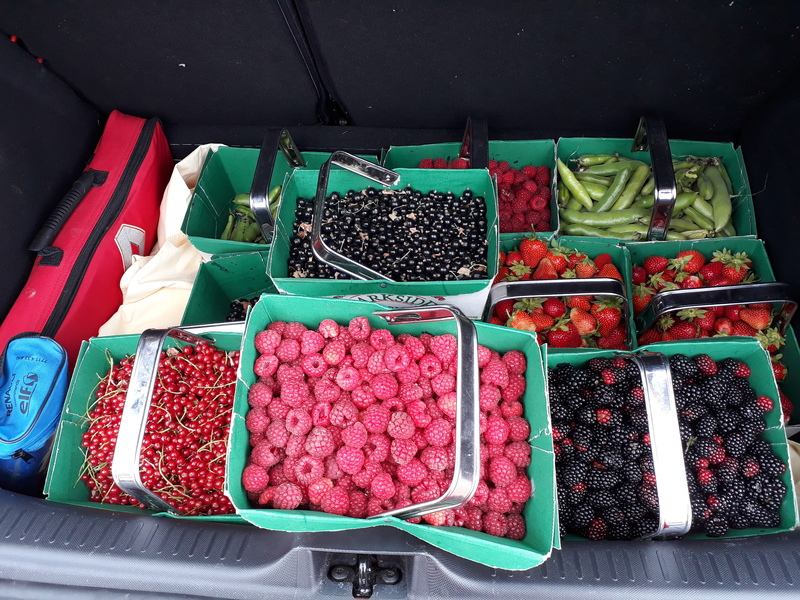 Often these workshops are organised at short notice as we will pick up a glut of a particular fruit etc and then quickly arrange a get together. We have some forthcoming workshops in August and will be getting onto marmalade and Christmas chutneys later on in the year. If anyone has a tree dropping with any seasonal fruits that they would like to put to good use, rather than wasp fodder, do get in touch, we will always be happy to take excess fruit off your hands, and we are always in the market for 1lb jars to reuse and fill with delicious preserves.